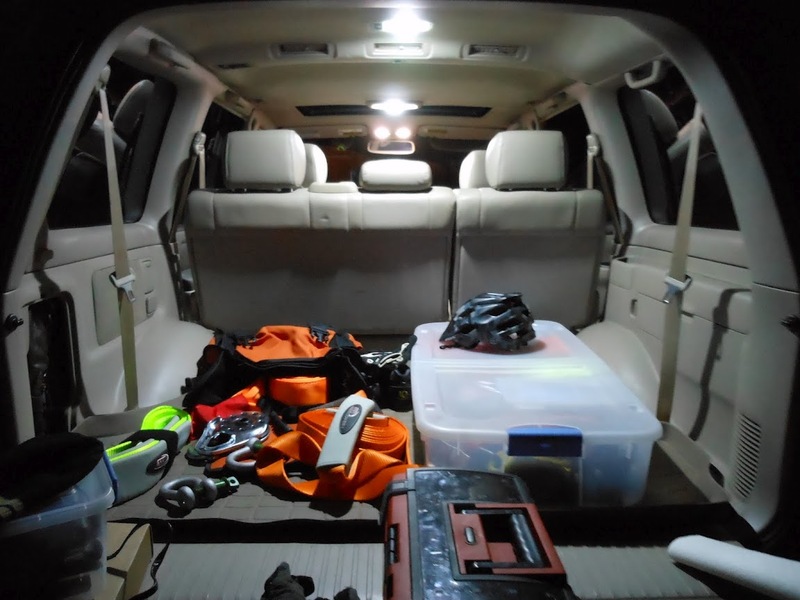 PFran LEDs provides complete plug and play LED conversion kits which are easy to install and transform your dim OEM cabin into a functional well-lit interior space. Our focus is save the customer the time it takes to determine existing bulb locations, sizes, and types, research available lighting options, source components and hope that everything functions as intended. Every LED kit offerring at PFran LEDs has been thouroughly researched, installed in the specific make/model of vehicle listed and undergone extensive real-world testing. It is only after receiving positive feedback from our field testers, that we realease a kit for a new make/model. We pride ourselves on customer service and have developed strong ties with vehicle enthusiast groups throughout the United States and Europe. We invite you to browse our product offerings and to contact us if you have any questions. *This site is still under development and we are adding new products, guides, FAQs and information constantly so check back often for more updates!